This is an astonishing range of potential activities and locales, which could include the building blocks for wars anywhere from Iran to Iraq to Somalia. For example, the Obama administration has indicated that it plans to pay for the current military operation in Iraq with OCO funds, despite calls from many in Congress that it seek separate authorization for this action. In other words, all that broad language is fairly meaningless as a specific budget item because its very scope opens up the possibility of spending on any number of “activities”, rather than restrict how that money can be used. Good budgets are restrictive. In addition to the problem of OCO also being used to arm moderate Syrian rebels — is anyone really sure those exist now? — the question of Congressional approval for war activities is not one likely to be answered anytime soon. In keeping with these concerns, Congress should scale back the war budget and demand clearer justifications for the requested money, in particular for the Counterterrorism Partnerships program. 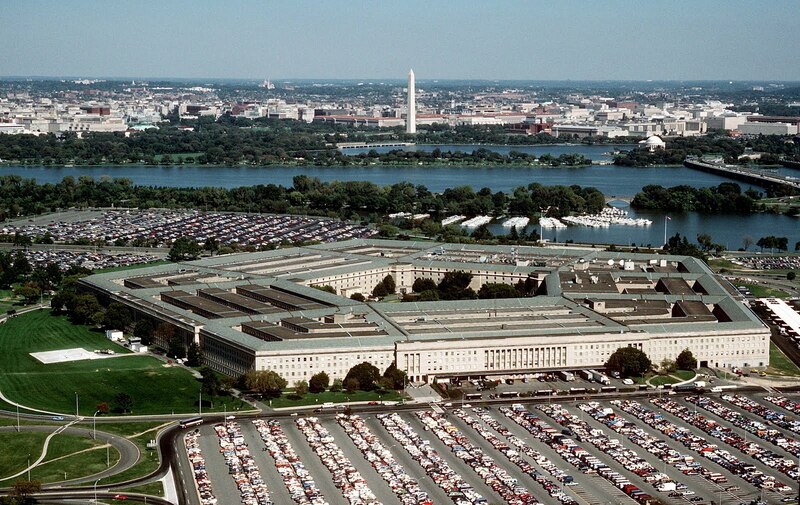 It’s time to rein in the Pentagon’s slush fund.